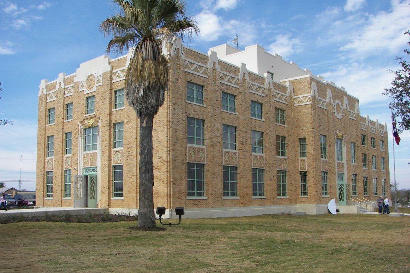 My personal history as a school teacher begins in the 1981-82 school year in a little town in South Texas called Cotulla. Without realizing it, I was following in the footsteps of former U.S. President LBJ. Really! It’s true! 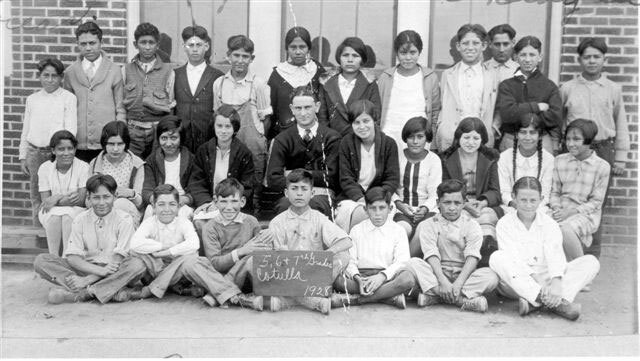 To prove it, here is a picture from the LBJ Museum showing the big-eared, jug-headed goofball with his class of Mexican American Cotullans. His class looked a lot like my first class, only a lot smaller. I was hired by the new junior high principal to be the 8th-Grade English teacher for Frank Newman Junior High. The school had basically imploded the year before. Gus the janitor told me that the previous principal had been robbed several times, with kids breaking into the main office in the middle of the building during the middle of the night. They even broke open the safe. Some of the same kids I was supposed to teach had been arrested for assault the previous year, and some of the kids were caught making babies in the school cafeteria. I went into the same classroom that the previous year’s seventh grade class had used to drive poor Miss Finklebine out of teaching for life. They had set off firecrackers under her chair. They threw erasers and chalk at each other. They almost got away with murder… In fact, they may have gotten away with it. Miss F was never heard from again, and I found a very long list of self-destructive rantings (in the form of discipline reports that had apparently never been turned in) in her desk that threatened the lives of several students whom I knew for certain had survived because they were in my eighth grade classes that year. I don’t think they tracked her down and got her… but what they did to that poor woman’s mind may have pushed her over the edge. I had a tough year that year. The two boys who threatened to beat me to death with a fence post they picked up when I was marching kids in a line to the cafeteria, El Mouse and El Talan, both went to prison withing five years of being in my class. Both of them are now deceased. El Mouse by suicide after the Texas Syndicate wrecked him in prison, and Talan was shot and killed by a rival drug dealer while his wife and family looked on. I hope you are not laughing at the moment. I do often exaggerate for humorous effect… but that is not what I am doing here. 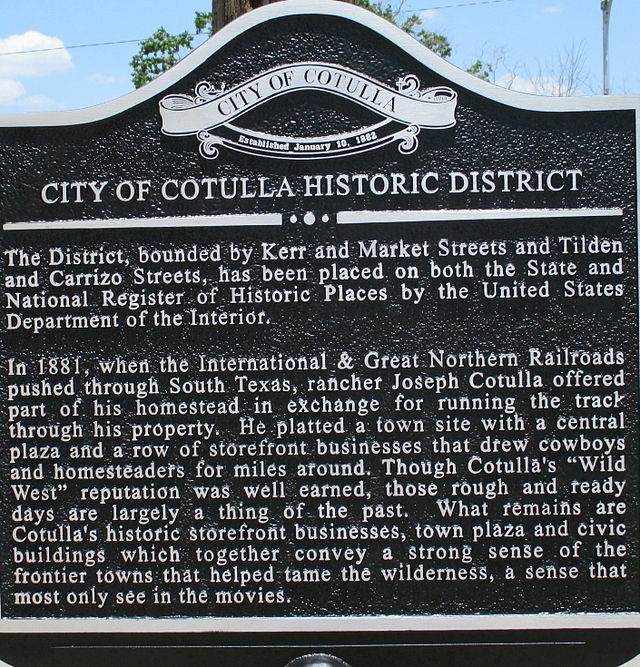 Cotulla was once a wild west town, probably worse than anything Hollywood ever put up on the silver screen. 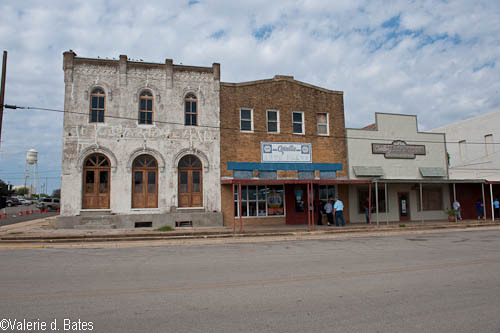 Former Mayor and descendant of the town’s founder, Bill Cotulla, once told me that they had six-gun shoot-outs on Front Street in the 1880’s. I met Mr. Van Cleve the former Texas Ranger whose picture is in the Waco Texas Rangers’ Hall of Fame because of the border machine-gun shoot-out in the 1940’s. In fact, I taught English to his grandson. The school, just like the town, was a tamable thing. 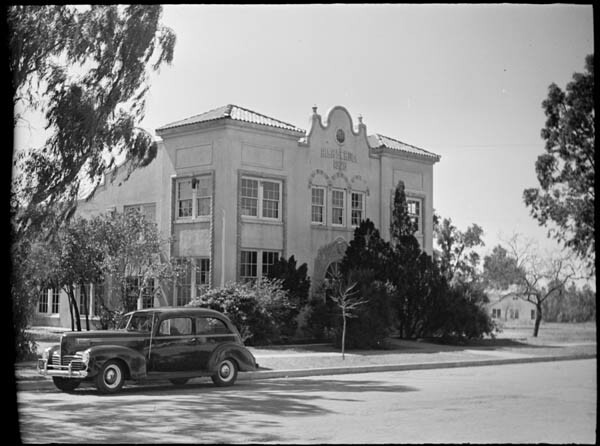 I spent the next 23 years of my life there teaching mostly Spanish-speaking kids about the wonders of English, literature, and writing. I saw the school go from a rough-and-tumble wild beginning into a program that routinely out-performed other small schools our size in everything but Math. I know that you may find this part difficult to swallow… in the same way a goat has never managed to swallow an entire school bus… but my fiction books about school kids in Iowa are really mostly about characters I knew and taught in Cotulla, Texas and only slightly merged with the white-bread Iowegians I grew up with in Rowan, Iowa. Texas and Iowa have more in common than you might think… Me, for one thing.